The Xen Project fixed several vulnerabilities in its popular virtualization software, including one that could allow potential attackers to break out of a virtual machine and gain control over the host system. Vulnerabilities that break the isolation layer between virtual machines are the most serious type for a hypervisor like Xen, whose main goal is to allow running multiple VMs on the same hardware in a secure manner. The Xen patches released Thursday fix a total of nine vulnerabilities, but the privilege escalation one identified as CVE-2015-7835 is the most serious one. It stems not from a traditional programming error, but from a logic flaw in how Xen implements memory virtualization for PV (paravirtualized) VMs. PV is a technique that enables virtualization on CPUs that don't support hardware-assisted virtualization. As such, the flaw can only be exploited by malicious administrators of PV guests and only on x86 systems, the Xen Project said in an advisory. 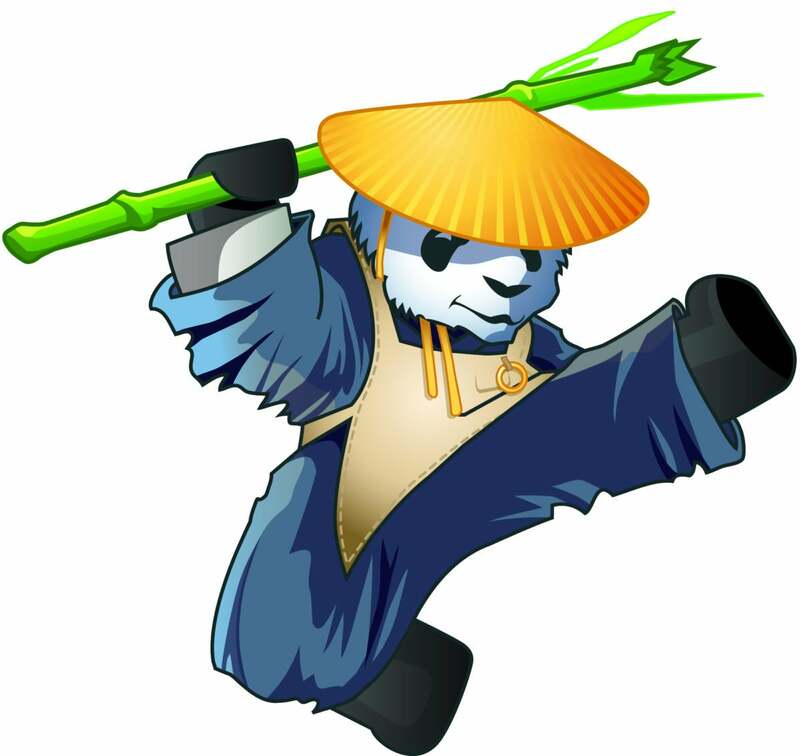 Xen versions 3.4 and higher are vulnerable. The vulnerability, which has existed for 7 years, is "probably the worst we have seen affecting the Xen hypervisor, ever," the security team of the Qubes OS Project said in its own advisory. Qubes OS relies on Xen to compartmentalize different tasks performed by users for increased security. "It is really shocking that such a bug has been lurking in the core of the hypervisor for so many years," the Qubes security team said. "In our opinion the Xen project should rethink their coding guidelines and try to come up with practices and perhaps additional mechanisms that would not let similar flaws to plague the hypervisor ever again (assert-like mechanisms perhaps?). Otherwise the whole project makes no sense, at least to those who would like to use Xen for security-sensitive work."